Weapons and narcotics were seized from a car during a traffic stop in Salem, New Hampshire over the weekend. Police said Jessica Cain, 34, of Manchester, is facing six counts of possession of a controlled drug, transporting drugs in a motor vehicle and breach of bail. She was out on bail for the sale of a controlled drug in Merrimack at the time of her arrest. 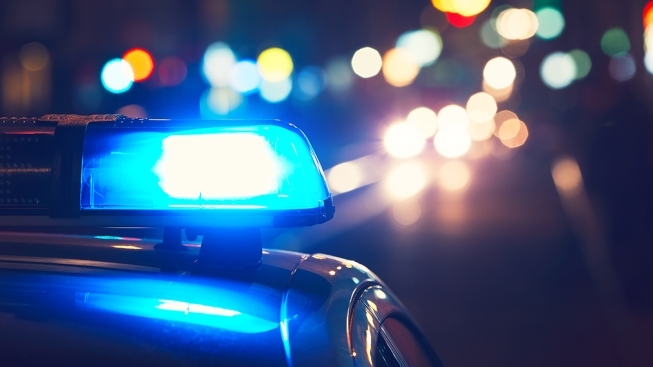 An officer pulled Cain over on Interstate 93 northbound near Exit 1 just over the Massachusetts border early Sunday morning for operating erratically. Cain told police she had ash blown into her eyes and was having trouble seeing the road. As the officer investigated, he located glass pipes that are commonly used to smoke crack cocaine, as well as numerous prescription pills. Cain told officers she had 20 grams of heroin on her at the time of her arrest. An undisclosed amount of crack cocaine and a loaded handgun were also found in her vehicle. She is being held on $2,500 cash bail and was set to be arraigned on Monday in Rockingham County Superior Court.